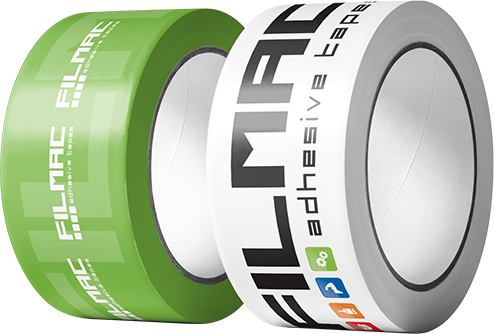 Our range of tapes includes many references, both in standard and colored version designed to meet the most saphisticated industrial packaging requirements. 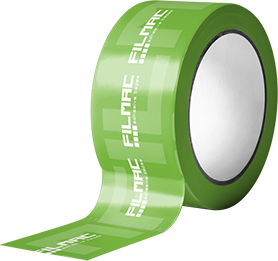 The full range of packaging tapes in PVC and BOPP are available in printed version. The film is usually printed by using latest designed machines that guarantee a good definition of the print and the fine tuned colors.